In regards to the Lone Star State’s finest tunesmiths, BRUCE ROBISON lands at the top of the heap. His songwriting turned the heads of some of the industry’s biggest artists and took them to the top of the charts (Dixie Chicks’ No. 1 version of “Travelin’ Soldier,” George Strait’s recording of “Wrapped” and the beautiful Tim McGraw/Faith Hill rendition of “Angry All The Time,” to name a few). 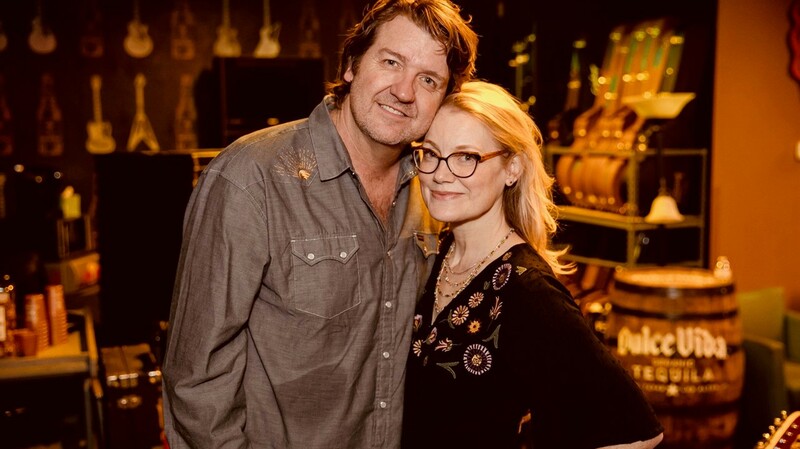 With rockabilly roots and a heartache-meets-honky-tonk voice, KELLY WILLIS has been labeled a country ingénue. As a new traditionalist singer/songwriter, her tunes effortlessly combine the storytelling and strings aspects of country music and the driving force of rock. The husband-wife duo come together again on stage following their new album, The Beautiful Lie, set to release June 2019.